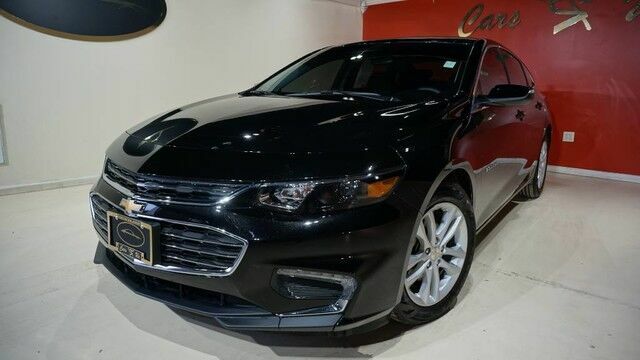 Cars R Us LLC is honored to present a wonderful example of pure vehicle design... this 2018 Chevrolet Malibu LT only has 6,001mi on it and could potentially be the vehicle of your dreams! Why spend more money than you have to? This Chevrolet Malibu will help you keep the extra money you'd normally spend on gas. There is no reason why you shouldn't buy this Chevrolet Malibu LT. It is incomparable for the price and quality. You can finally stop searching... You've found the one you've been looking for. You've found the one you've been looking for. Your dream car. *All advertised prices exclude government fees and taxes, any finance charges, any dealer document preparation charge, and any emission testing charge. Subject to prior sale. We strive for accuracy, but this pricing information may be different from actual dealer price. Please check dealer for actual pricing and availability. Not responsible for typographical errors. All prices are with approved credit. Advertised prices are compatible with cash purchases, customers that already have financing arranged with an outside lender, and finance customers with FICO beacon scores over 620 requesting the dealership to assist in securing the best possible financing arrangements, pending lender approval and guidelines. Dealer reserves the right to adjust pricing in accordance to secondary bank financing guidelines for customers financing with the dealership and having beacon scores below 620.